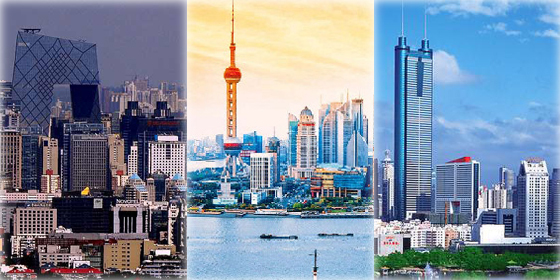 Shanghai, one of the most developed cities in all of China, ranked No.1 in terms of average monthly salary, according to a report released by Zhaopin.com, one of China's leading human resource solutions providers. After Spring Festival late January, the market went onto a high peak in job hunting. Among the 28 Chinese cities included in the survey, the supply and demand index stands at 45.2, which means one job received 45.2 applications. 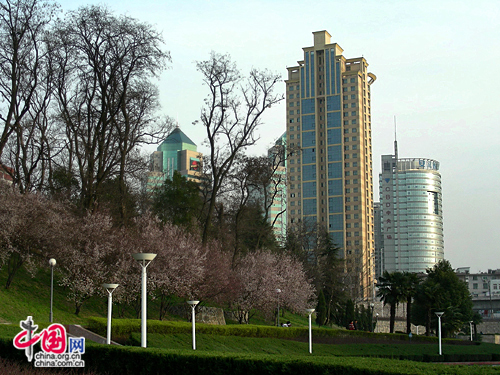 Shenzhen ranked No.1 in the supply and demand index with 71.1, followed by Beijing and Shuzhou with 64.1 and 61.1 respectively. Dong Xiaomei, a staff member of the Suzhou Branch of Zhaopin.com, said that the most competitive jobs in 2014 include finance, IT and web development. In addition, the unpopular jobs include healthcare, security and investment management and education and training. Shanghai, one of the most developed cities in all of China, ranked No.1 in terms of average monthly salary, according to a report released by Zhaopin.com.